Comfortable and functional 3 * hotel at the foot of the most famous cliff of Italy!! 3 star hotel close to the historic center of Orvieto reachable in just five minutes by car. Easily reachable from the major routes: 300 meters from the A1 motorway, 1.3 km from the railway station of Orvieto and the characteristic Funicular. 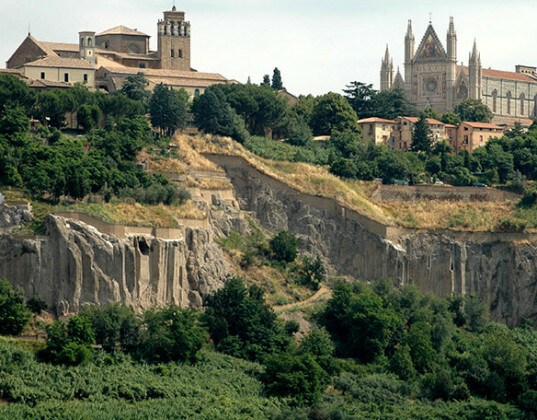 The historical center of Orvieto is also accessible by bus : the stop is just 50 meters from the hotel.